A new trend in compliance is the insistence of formal processes for community banks. More and more, inspectors are cracking down on banks -- big and small -- that can't demonstrate sound, consistent compliance procedures. Regulators are requiring compliance in all areas including risk assessment policies, procedures and monitoring. This way they can ensure that there are well-documented, uniform processes in place across the entire bank. 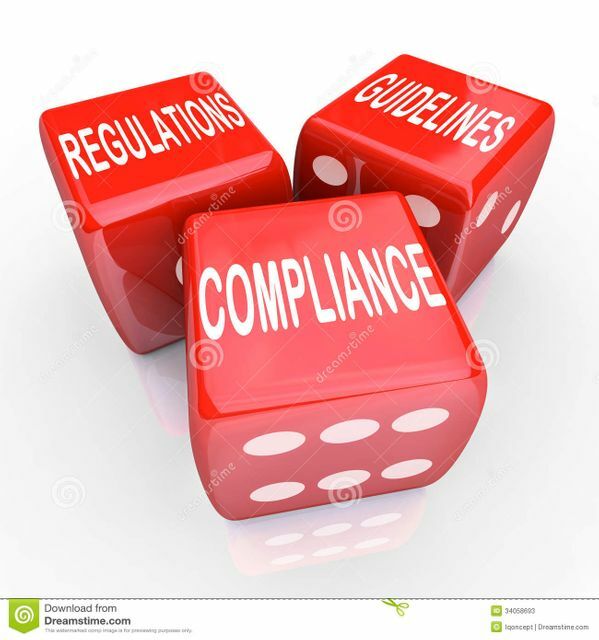 It turns out that it’s fairly easy for banks to go through their compliance areas including risk assessment, policies, procedures and monitoring. Unfortunately, the process is still done manually in most cases. This is one place where automation – technology – is sorely needed. "As a bonus, having these formalized processes in place allows your bank not only to avoid enforcement actions, but also to improve its business in general. The added structure can help you pinpoint and correct for inefficiencies, as well as reduce continuity risks associated with personnel changes."